We were looking for the right solution to reduce operational costs and increase our ability to innovate. 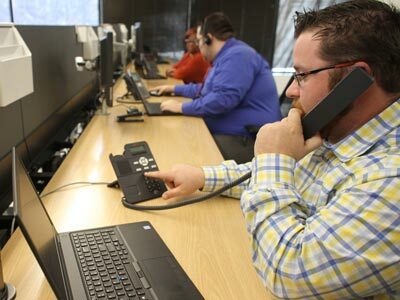 The ability to rapidly and easily scale-up and scale down; reduced expense; and the ability to innovate with speed; these are three advantages that a centralization initiative has brought to the contact center business at Transcom. The contact center outsourcer handles calls in the Netherlands for sixteen European countries. Transcom is rapidly adding new customer engagement capabilities to its environment. 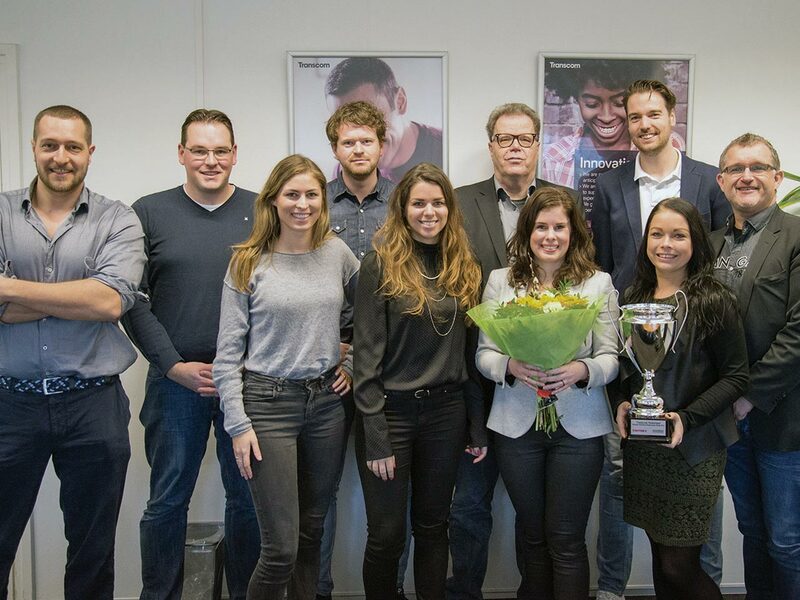 “The customer experience is immediately better when you can see the how — and preferably why — someone is contacting you,” says Sytze Koopmans, CTO at Transcom. Transcom employs 30,000 employees worldwide, with 15,000 based in Europe. Employees are spread over 20 countries globally, including 16 in Europe. Transcom supports all European languages in over 40 locations. 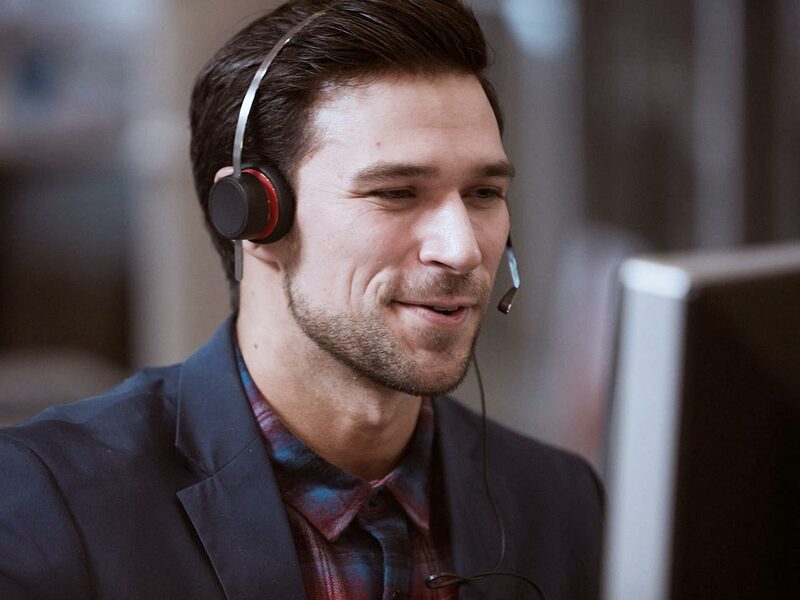 All locations are equipped with Avaya contact center solutions, Transcom’s corporate standard, that ensures calls are routed to the best available agent. We are moving away from voice-only to omnichannel support with chat, email, and WebRTC, and using Avaya Breeze. In the past, Transcom’s infrastructure was designed to service only calls originating in-region. Clients were increasingly asking for more sophisticated capabilities. In response, Transcom moved to upgrade its environment to position itself with abilities to solve more complex problems. A centralization strategy targeted improved flexibility across sites in Europe, the Middle East and Africa. Transcom has located its global hub in the Netherlands. “The new strategy is that it is through the gateways in the Netherlands where the phone calls will be put through to agents across Europe,” comments Koopmans. DatapointEurope and SPS, the key Avaya Business Partners in this project, worked very closely with the architects of Transcom to set up this business-critical system. Reliability is crucial, because the contact centers must be up 99.999% of the time. The hub for all development is now in the centralized datacenter in the Netherlands. There are two systems, one for the northern Europe and one for southern Europe. Licenses can be easily moved between systems so that if one customer from Northern Europe leaves, a new customer from Southern Europe can simply be added to the other server. The data center is located in a private, on premise cloud. The customer experience is immediately better when you can see the how — and preferably why — someone is contacting you. “So then a conversation becomes more complex or deeper, and therefore more valuable. You can proactively respond by being able to bring out in advance what information he has looked through, what channels and what other data, etc.,” says Koopmans. The solution integration capabilities that SPS, DatapointEurope and Avaya offer, coupled with Transcom’s new centralized model, now allow Transcom to enhance the solutions it can offer to clients. The upgrade, coupled with solutions like Avaya Breeze, means that Transcom has the infrastructure to move ahead of competitors with omnichannel capabilities for its regional and global clientele. 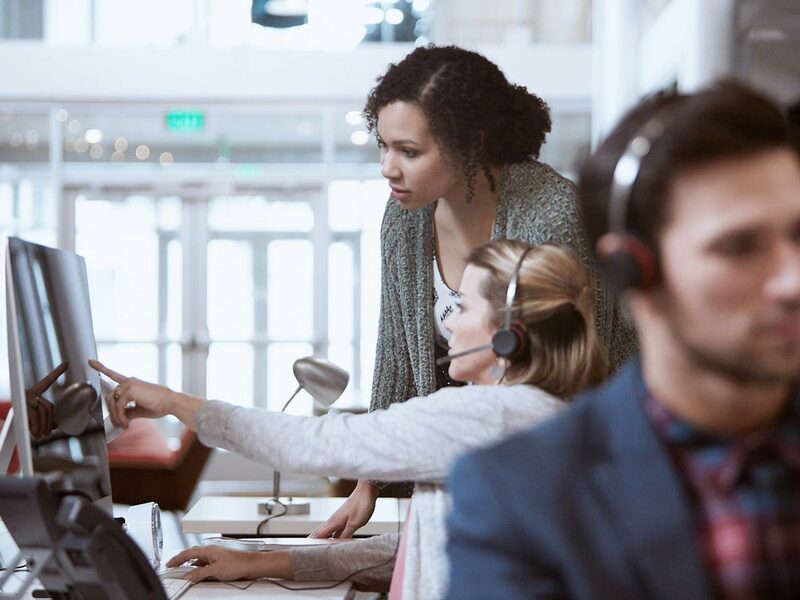 Automation intelligent enough to escalate calls to live agents when appropriate is another capability that Transcom is engineering, with the help of Avaya Breeze. 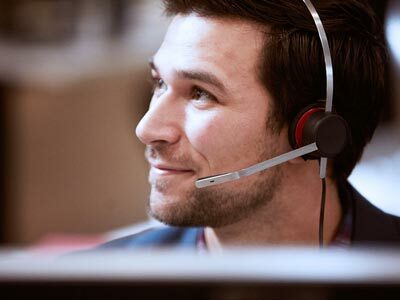 Automation, self-service and improvements in routing may result in fewer calls for outsourcers. At the same time, there is an opportunity for agents to deal with more complex issues. The skill levels needed on the part of an agent are likely to go up. Transcom is satisfied when it comes to the benefits of the new system. The goal of high stability has been achieved. In addition, costs have decreased. New locations can be easily on-boarded; the use of hardware and licenses is now streamlined across multiple sites. As an added benefit, innovation can be delivered up faster thanks to Avaya Breeze platform. Transcom is now positioned as a multichannel solution provider in the market.